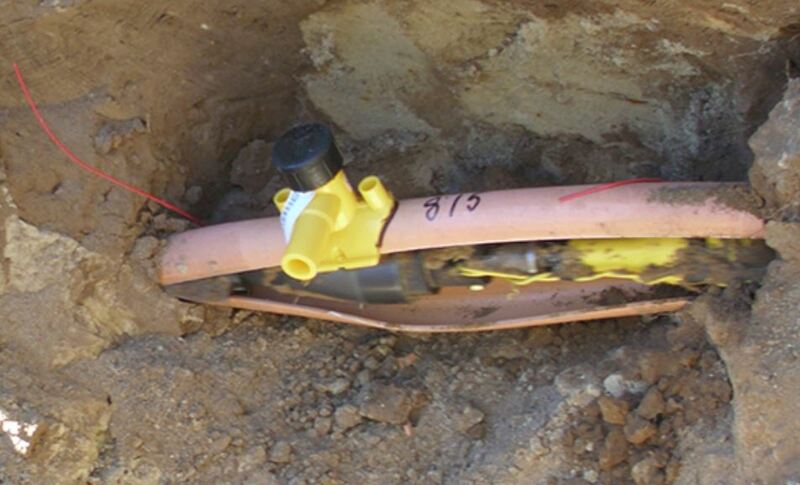 While trenchless pipe bursting is recognized as a cost-effective way to replace natural gas pipes, the replacement of dated plastic pipe poses unique challenges. In the past, pipe bursting caused the plastic pipes to overheat, buckle, and jam. 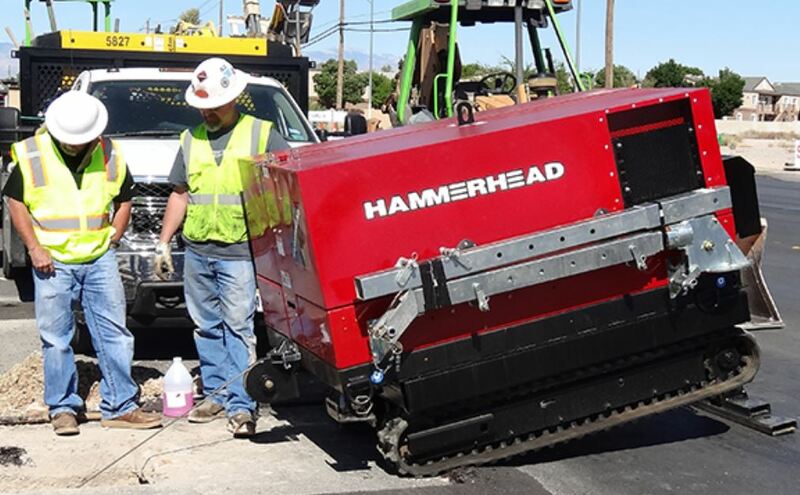 After years of working with gas utility pros in the field, HammerHead® developed its innovative, award-winning Same Path™ gas line slitting system. The Same Path system consists of patented, specialized tooling used in combination with HammerHead's advanced HydroGuide® cable winches. Original lines can be replaced with new pipe up to 2x the original diameter or left in place leaving a visual confirmation of decommissioning. HammerHead Trenchless’ industry-leading HydroGuide cable winches are designed for maximum efficiency and ease-of-use. They feature infinitely-adjustable precision controls to accurately match line pressure and speed to individual job conditions. Optional features like Electrical Strike Identification and a Precision Digital Job Data Recording are also available. While the tooling string can be configured to match individual job requirement, optional breakaway connectors are available to eliminate external stresses on the pipe outside of installation specifications, and to help avoid the pipe getting stuck. Another optional element of the configurable tooling string are beacon housings designed for simple locating of tooling while the job progresses. The configurable, flexible tooling string is pulled through the pipe, splitting it while simultaneously pulling in the new pipe in the existing path, minimizing risk to surrounding utilities. The patented design helps to overcome conditions like pipe sway and direction changes, and is able to replace a wide range of different plastic pipes. Plus, the tooling design permits easy, individual replacement of worn blades, expanders, and breakaways extending the life of the tools.